Disclaimer: I received free entry to Rock ‘n Roll Nashville as part of being a BibRave Pro. Learn more about becoming a BibRave Pro (ambassador), and check out BibRave.com to review find and write race reviews! 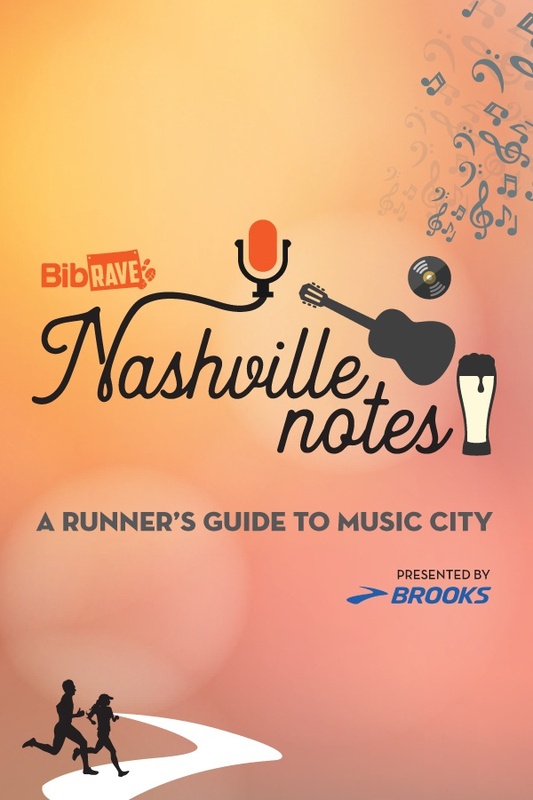 It’s hard to believe it but it’s finally time for my first big race of 2019 – the Rock ‘n Roll Nashville Half Marathon! This will be the first half marathon I’ve completed since the Love Run in March 2018. I had a rough last half of 2018 due to plantar fasciitis, and after months of rest and physical therapy, I’ve been building my mileage and strength since this winter to get back to my love, long distance running. This race will hopefully confirm that I’m “back”! I’m happy to share my goals for this race!